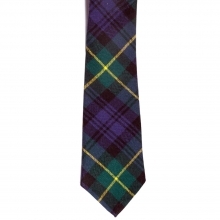 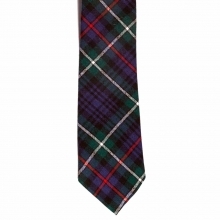 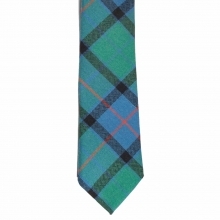 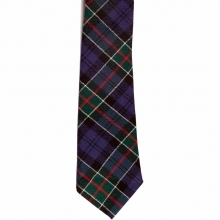 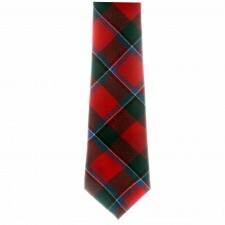 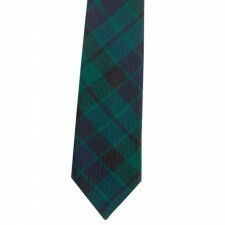 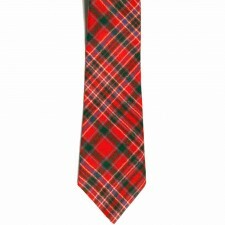 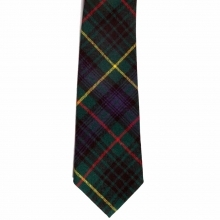 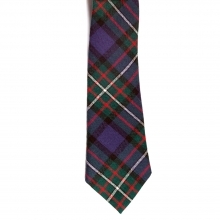 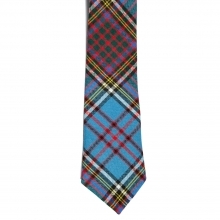 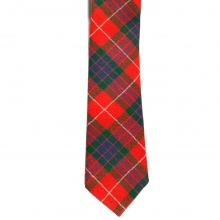 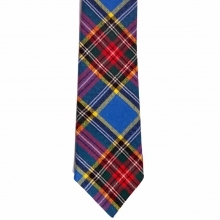 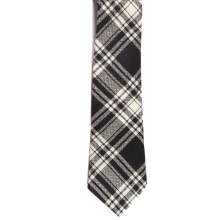 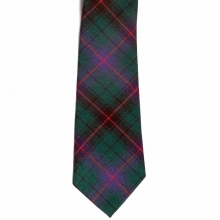 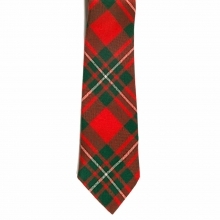 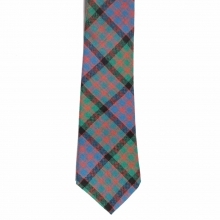 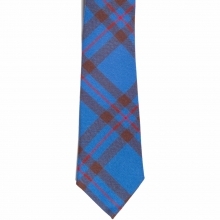 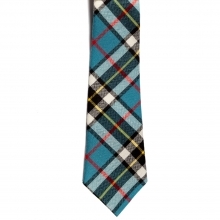 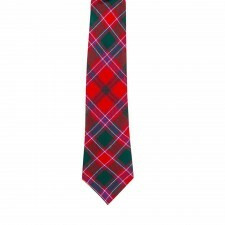 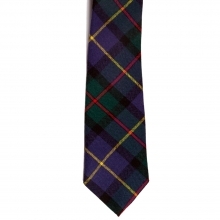 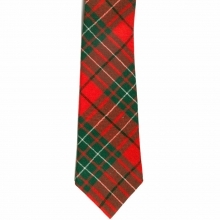 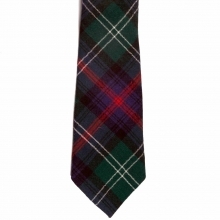 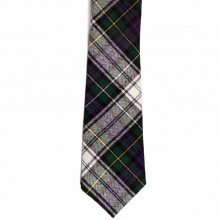 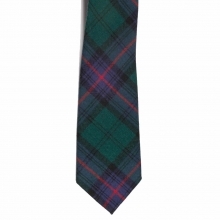 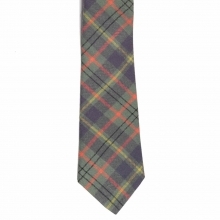 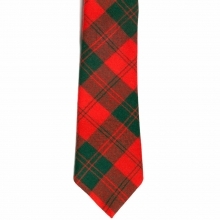 Are you looking for a tartan tie? 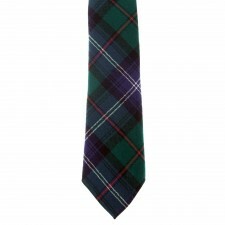 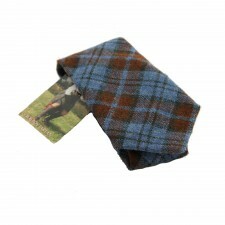 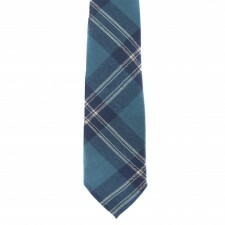 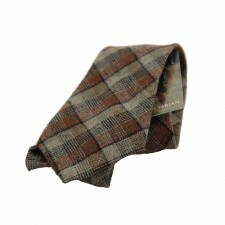 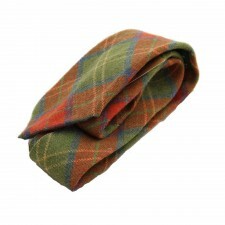 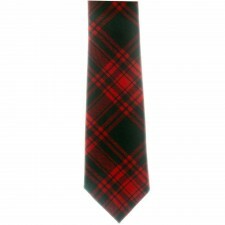 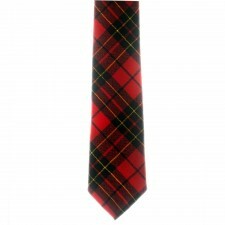 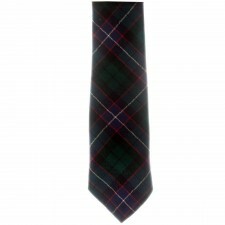 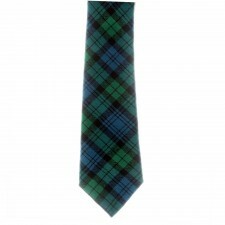 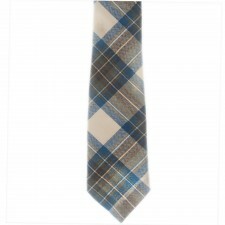 We stock a wide range of men's ties in tartan and plaid ties all made from 100% wool here in Scotland by Ingles Buchan. 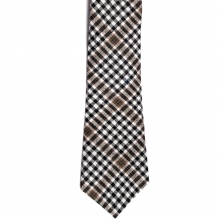 Each neck tie is made to a very high quality which helps to create the perfect knot and gives a sophisticated appearance. If you're looking for a tartan tie to add the final touch to your outfit, then at Gretna Green we stock a fabulous range for you to choose from as we have a huge range in the clan tartan designs. 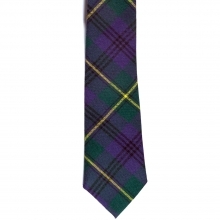 These gent's tartan ties are made in Scotland, they are perfect for any themed Scottish events, or for someone to wear as a reminder of their Scottish roots. 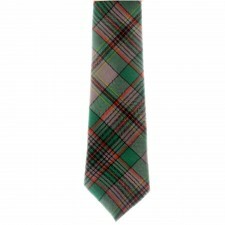 Our plaid ties are great value for money and with worldwide postage available they make perfect gifts wherever you live! 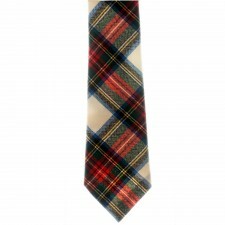 All this range of men's tartan ties are available for boys too. 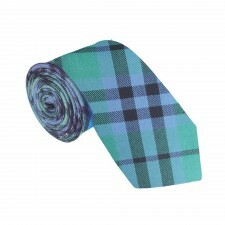 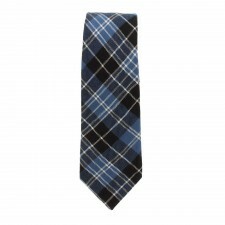 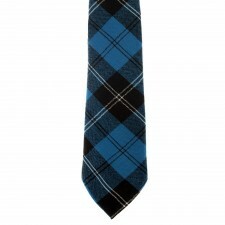 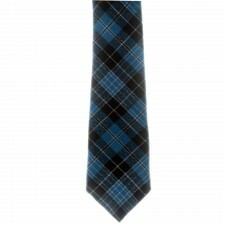 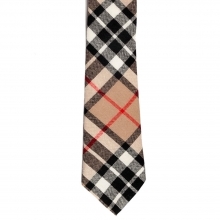 We think you and your son would look very smart with your matching ties at a special occasion. We also stock a range of men's wool ties and gents ruche ties which are great for special occasions and weddings.